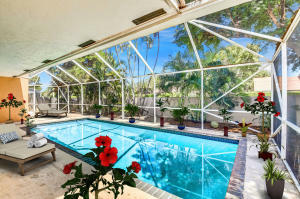 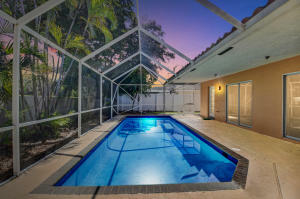 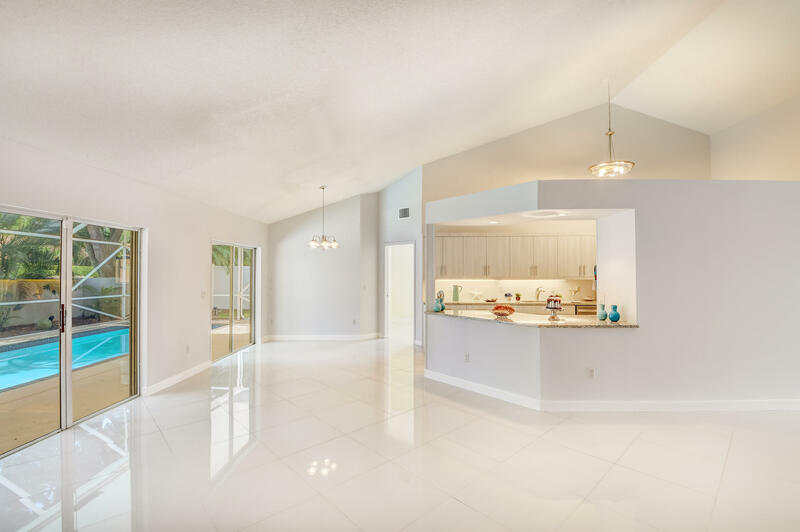 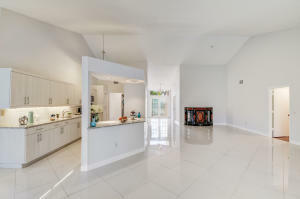 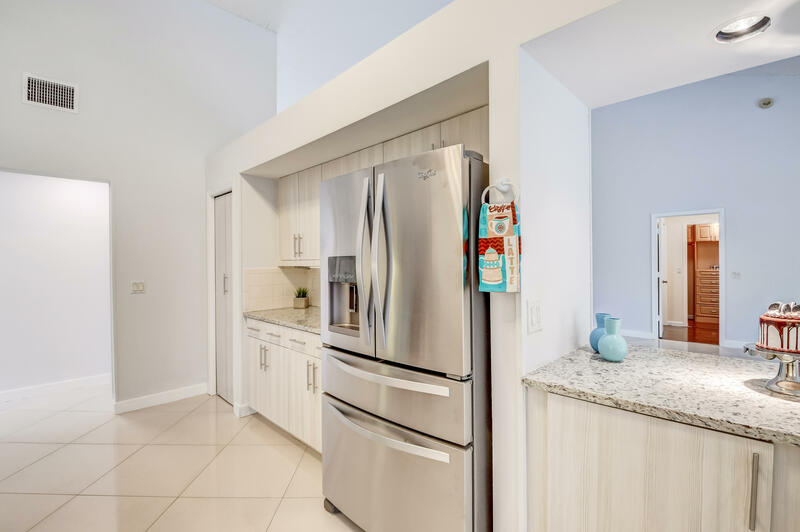 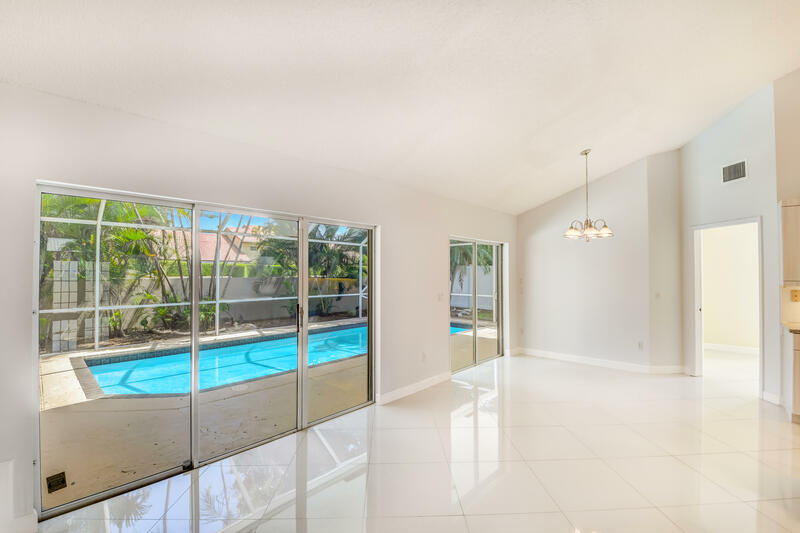 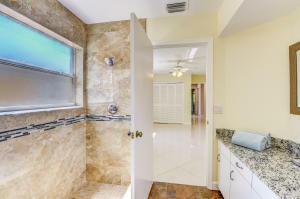 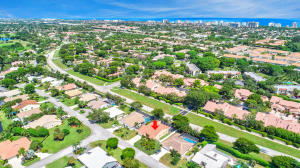 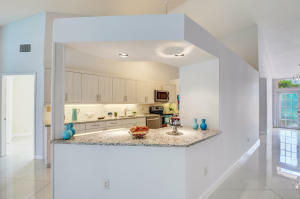 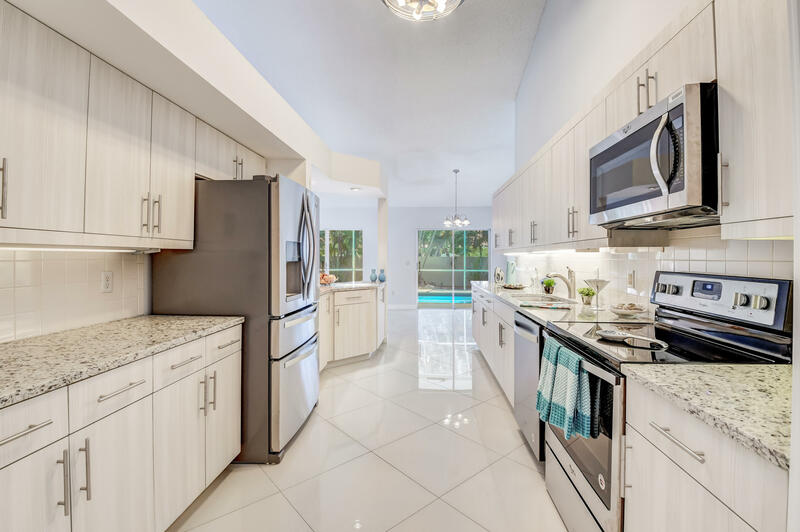 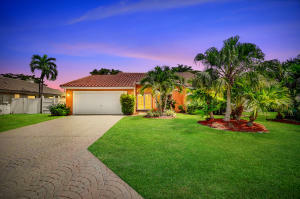 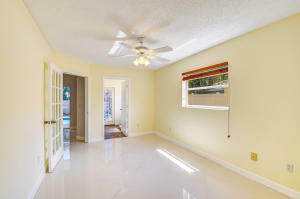 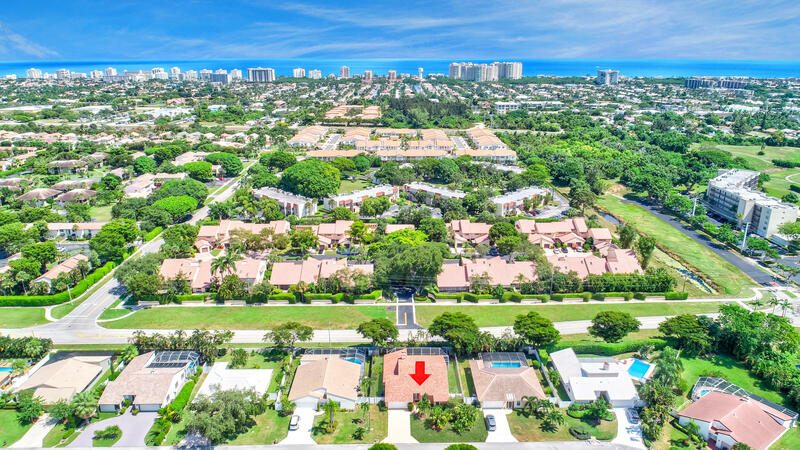 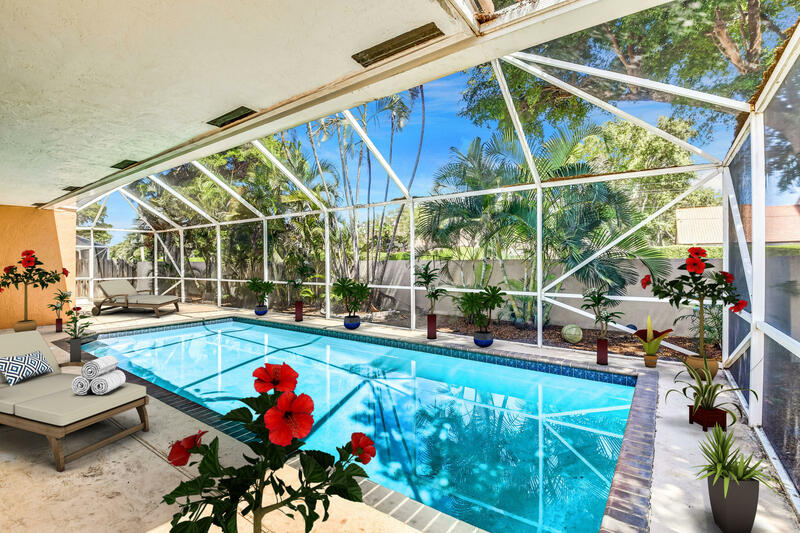 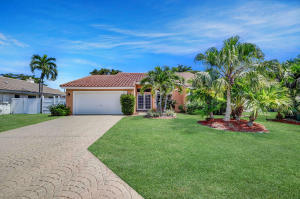 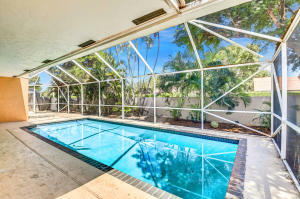 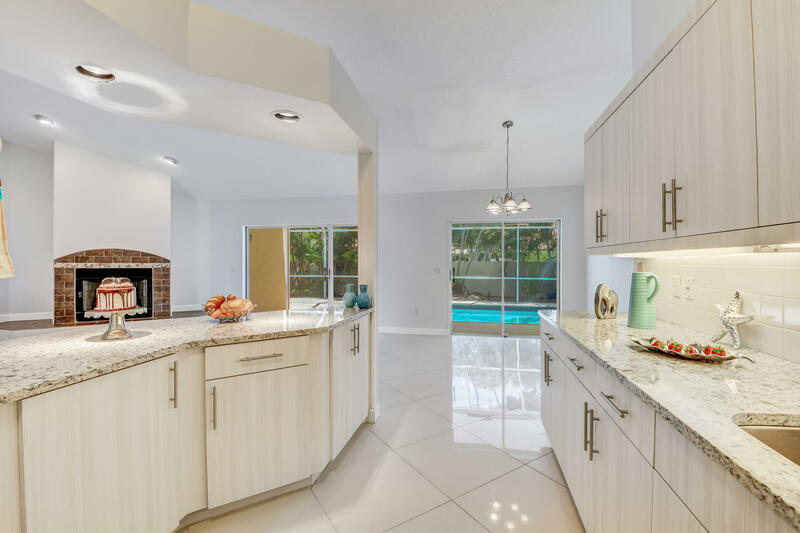 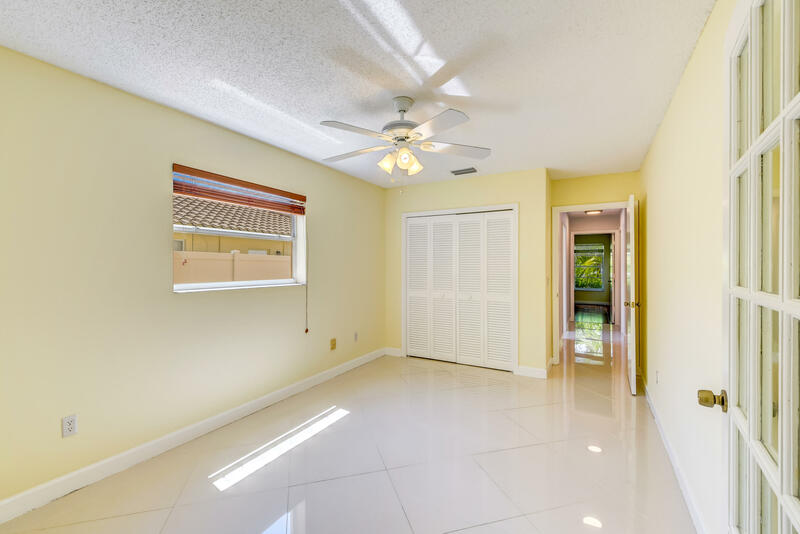 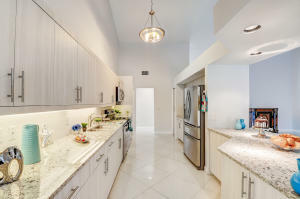 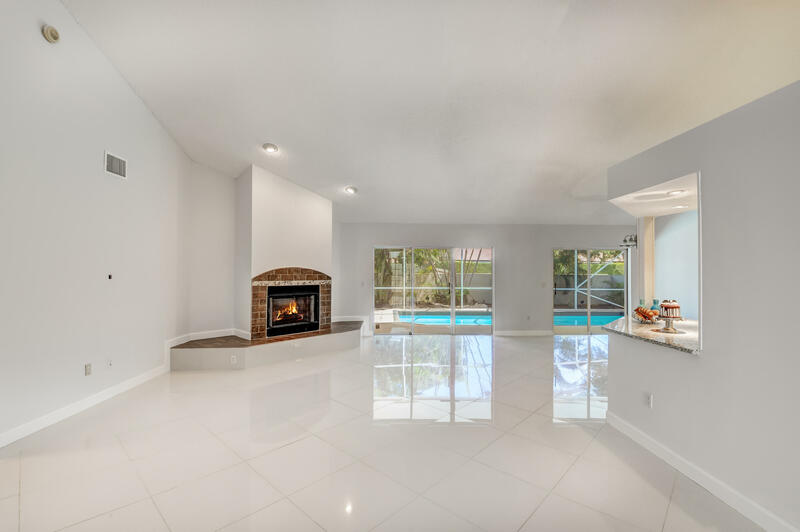 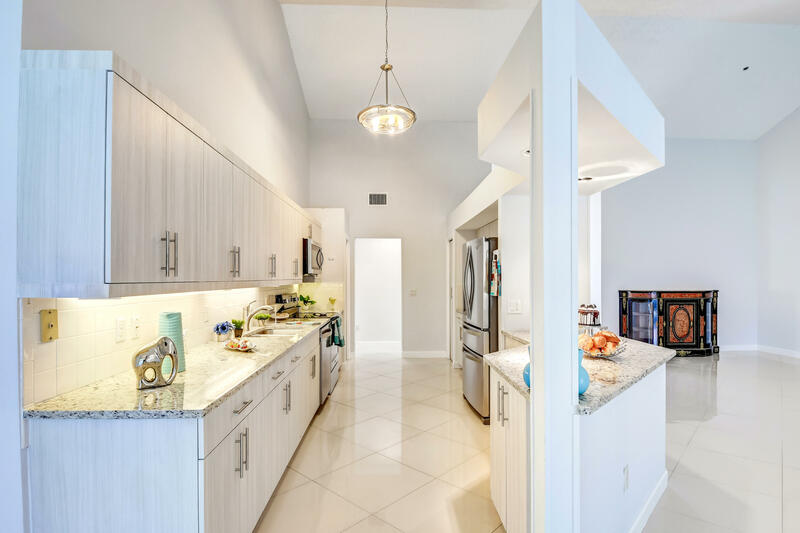 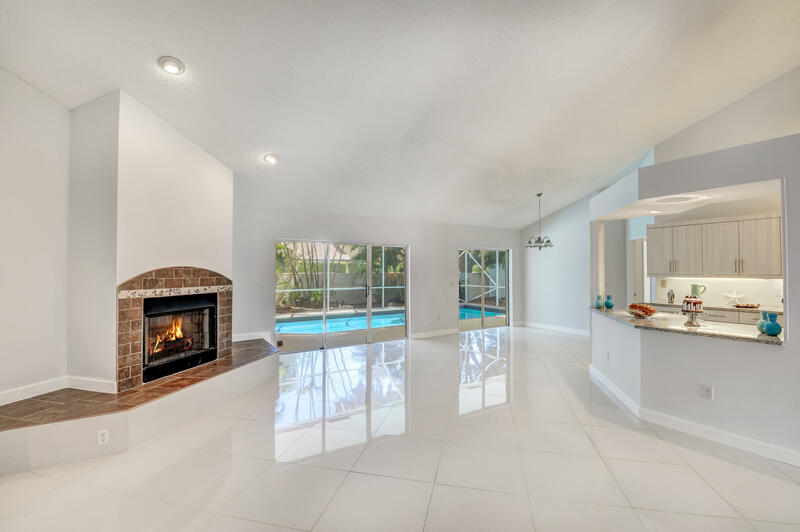 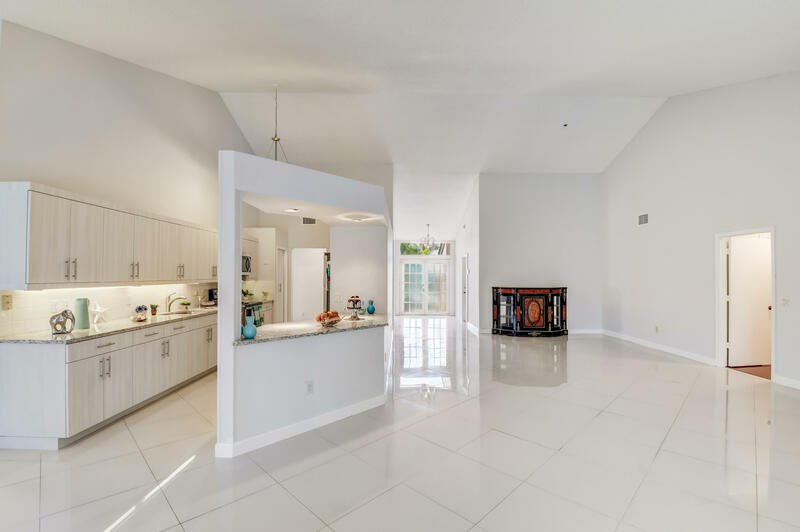 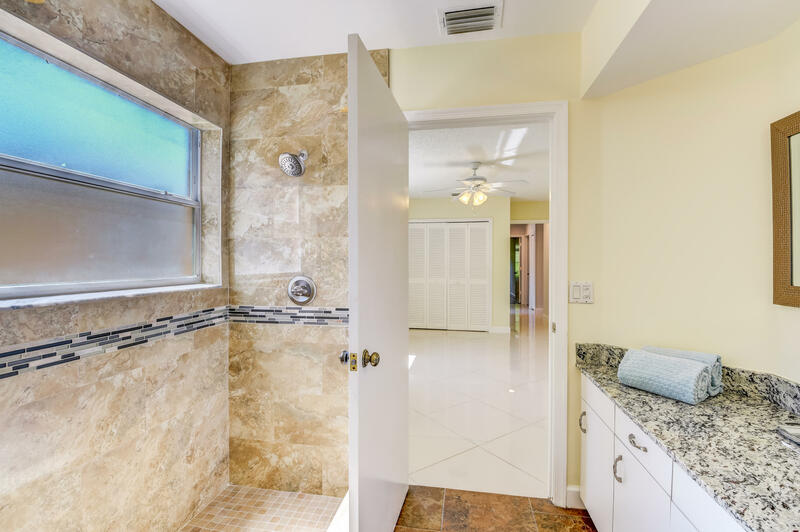 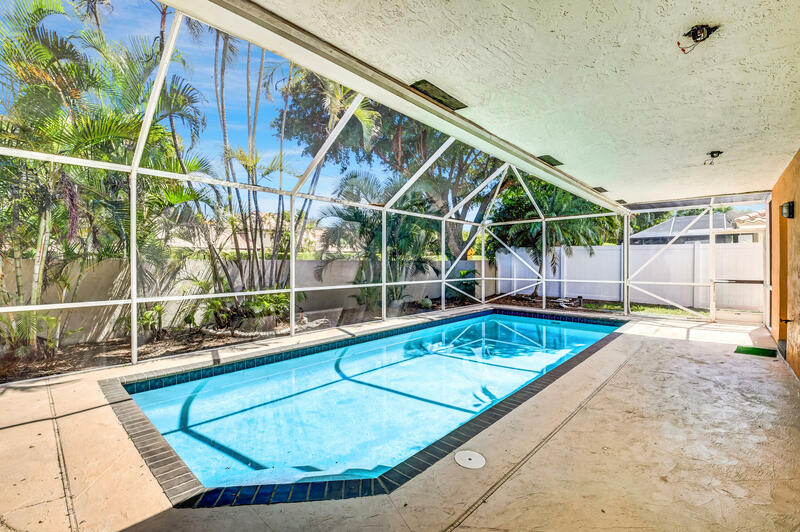 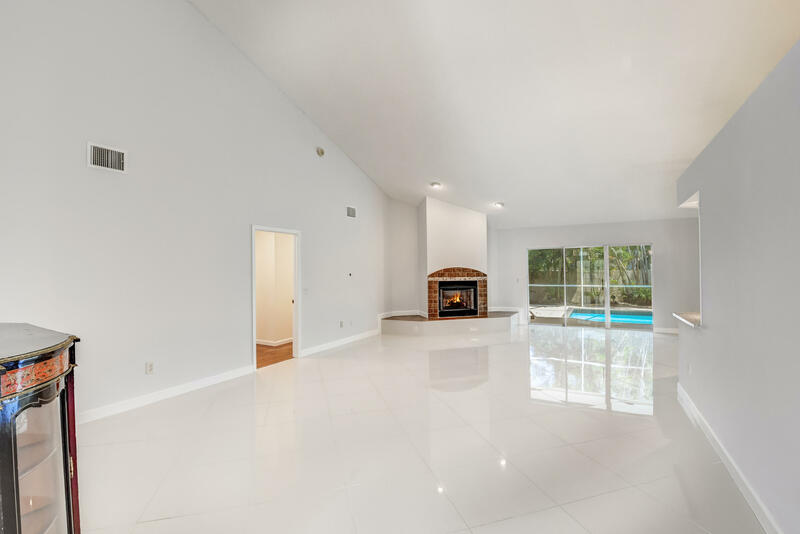 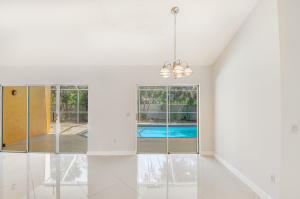 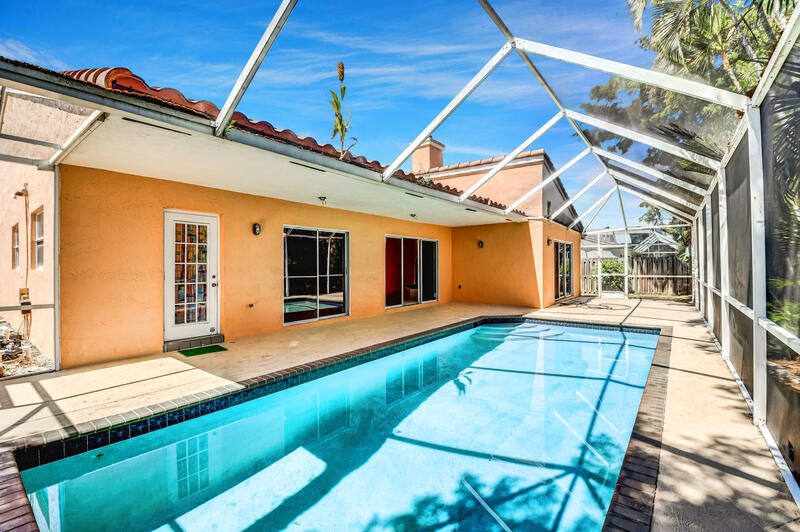 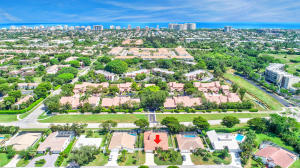 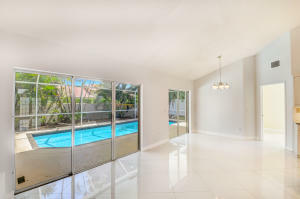 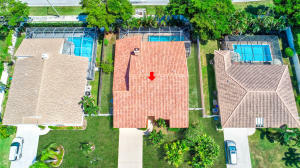 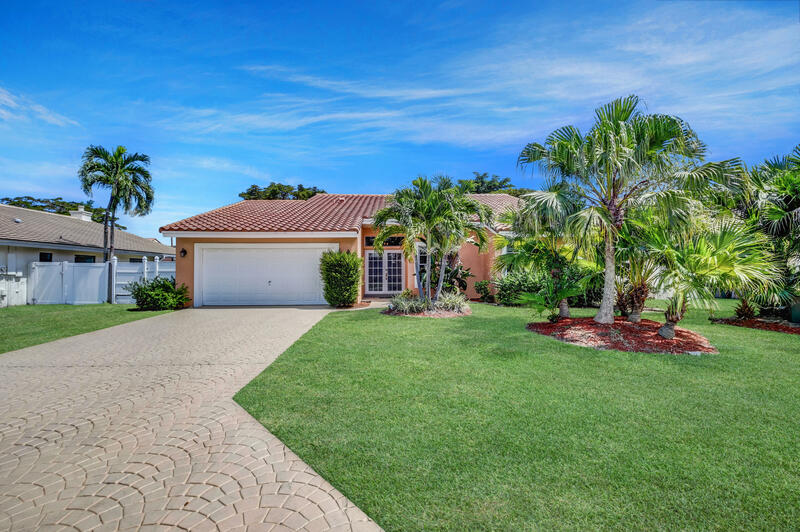 Immaculate 4 bedrooms 3 full baths & 2 car garage POOL home in a gated community in East Boca! 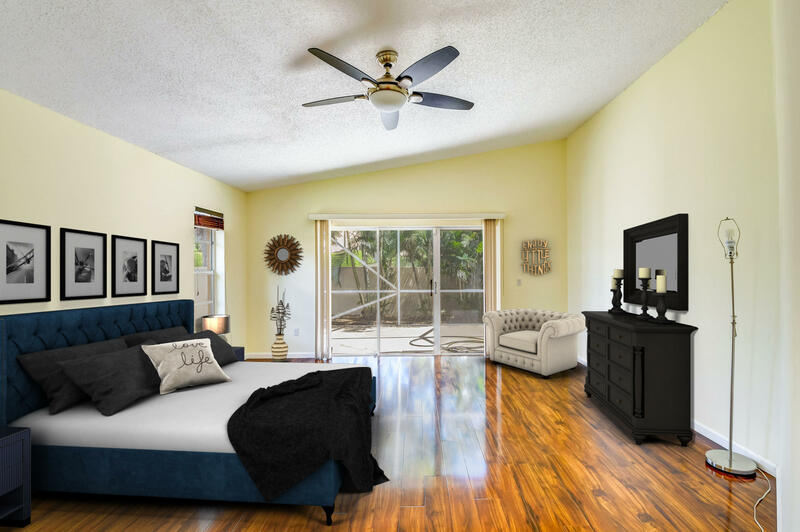 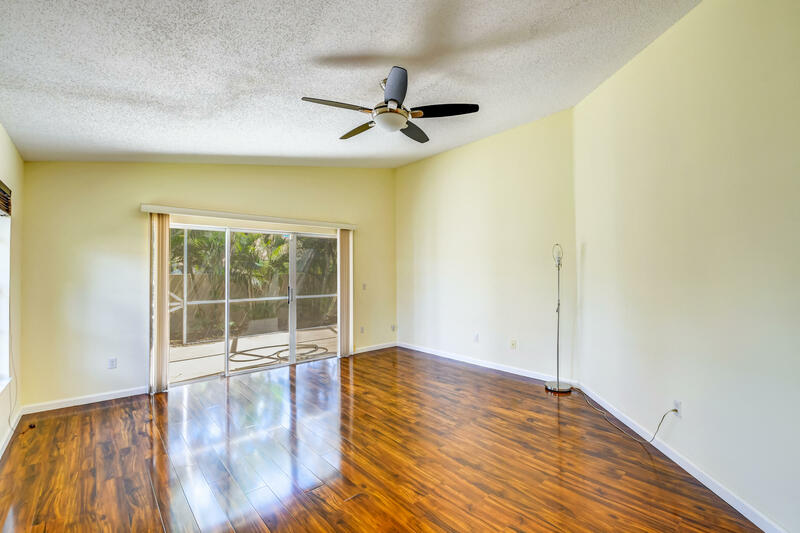 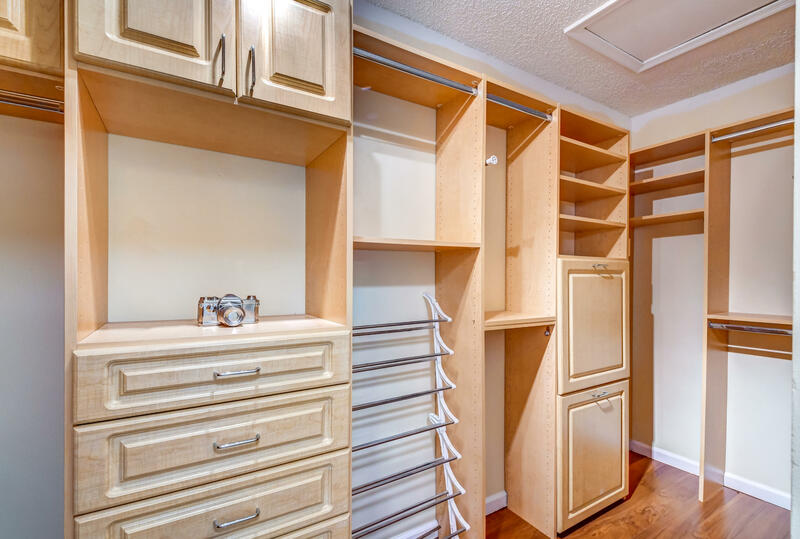 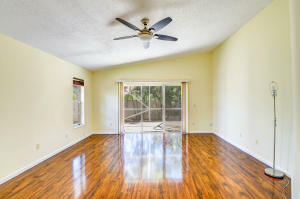 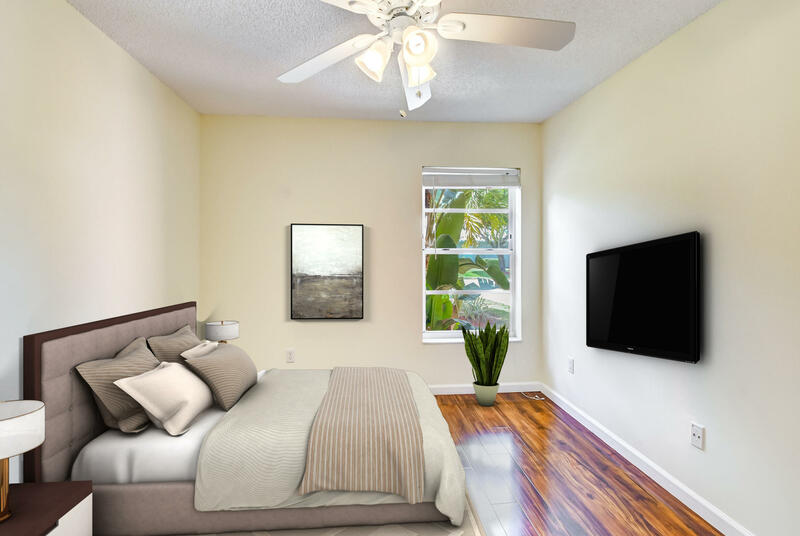 Spacious, open concept floor plan, light & bright w/very high vaulted ceilings & tons of windows. 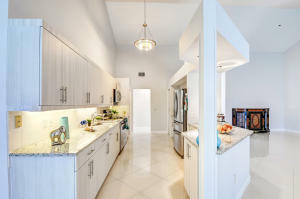 Upon entering, enjoy the sense of openness, volume & space in this one story home. 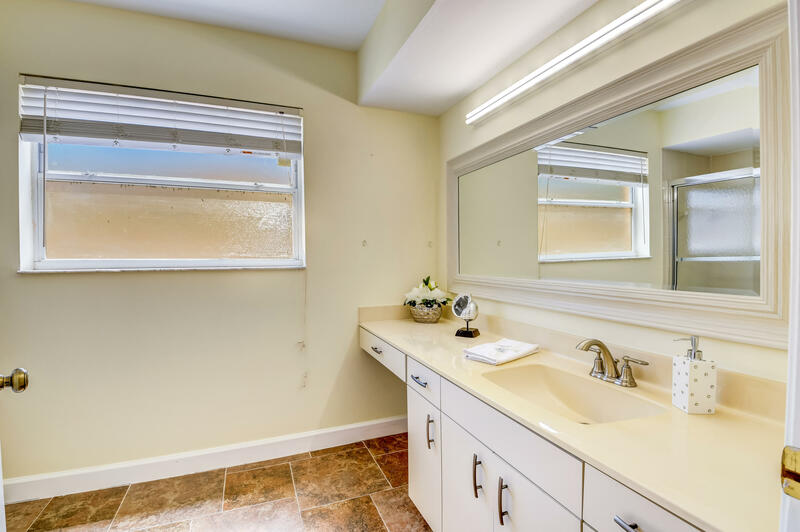 Split bedroom gives a lot of privacy. 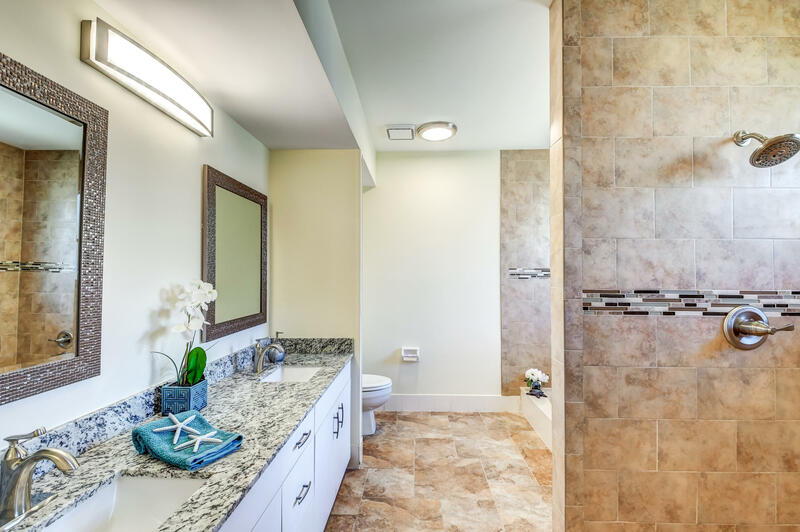 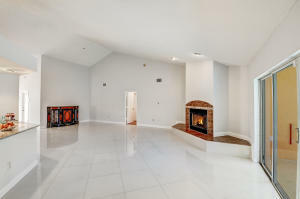 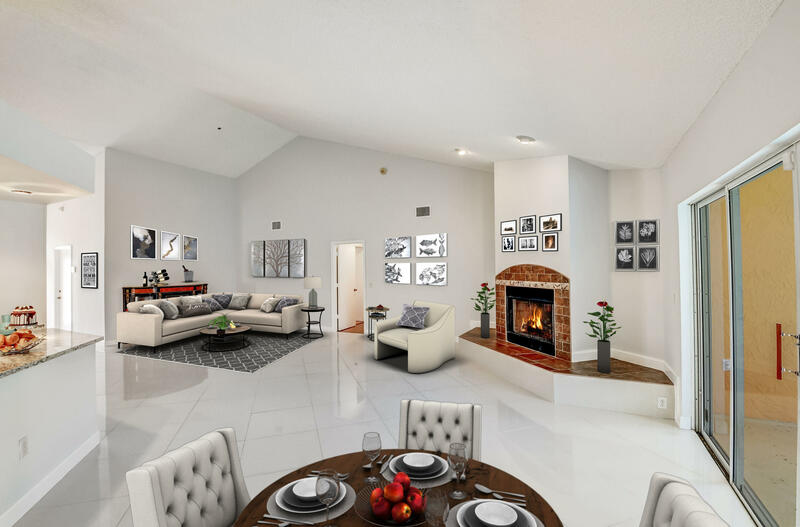 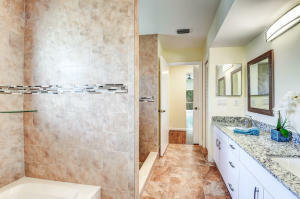 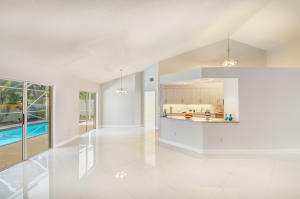 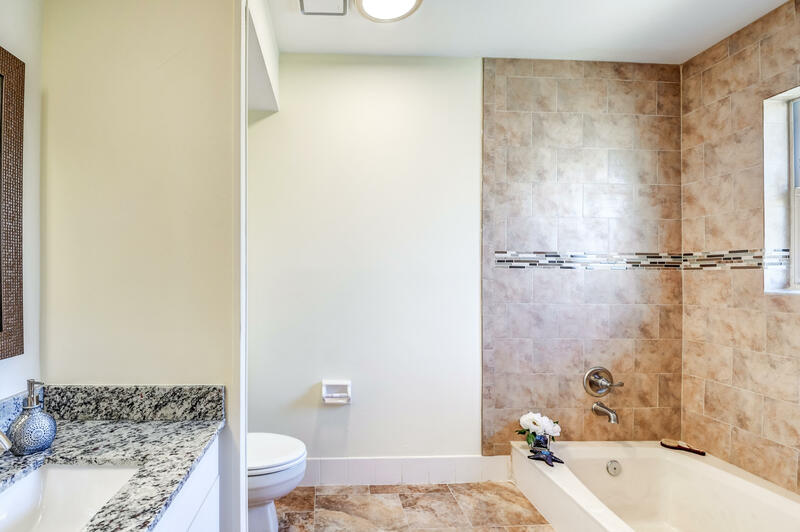 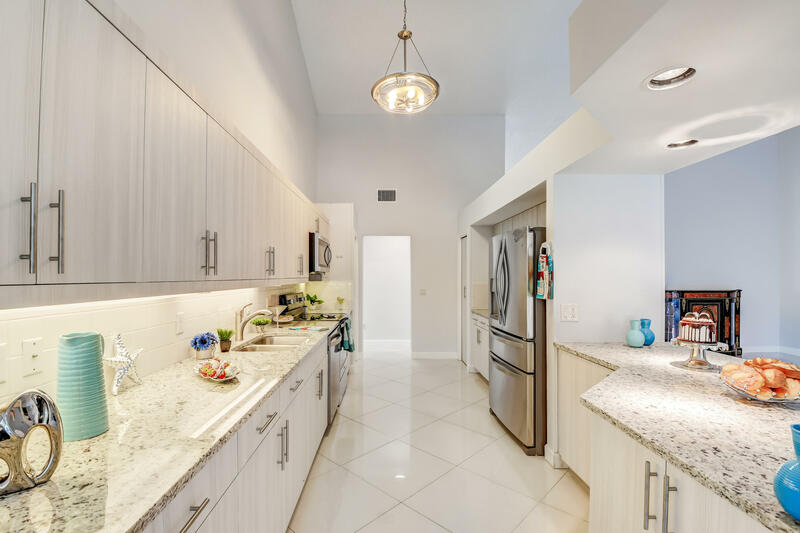 Beautiful porcelain tile in the living areas w/generous living spaces. 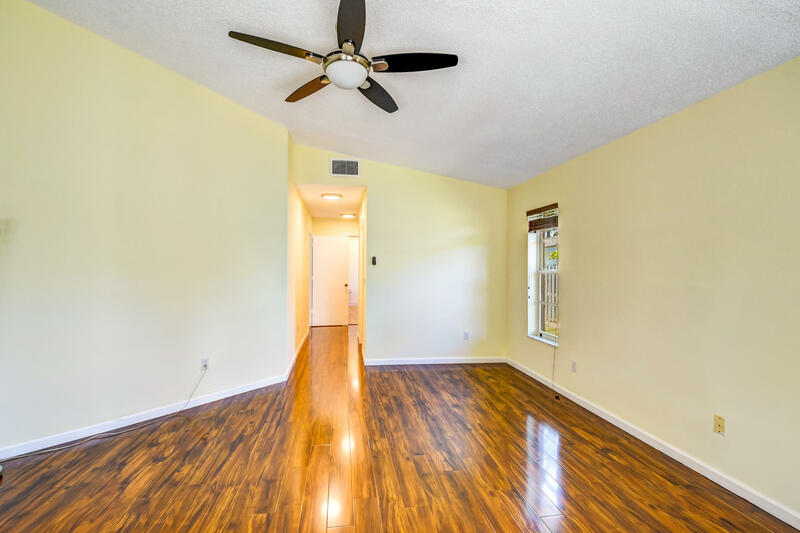 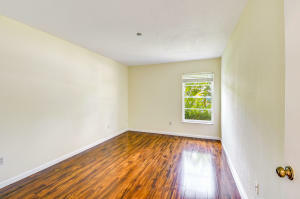 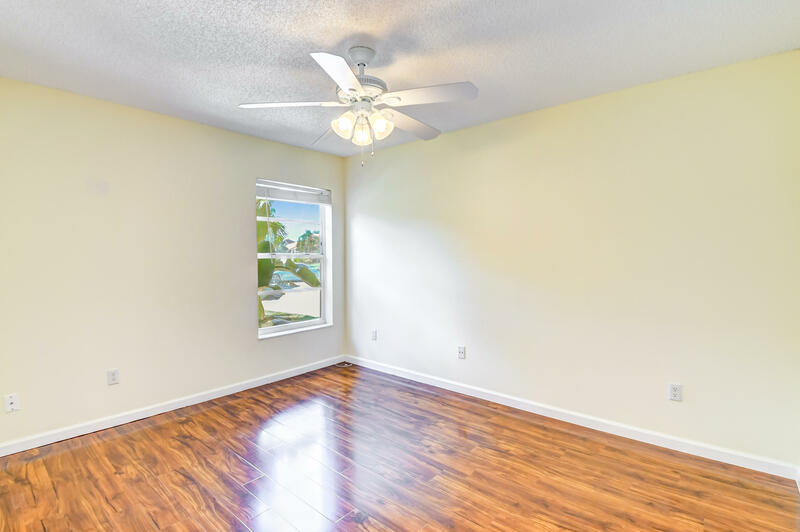 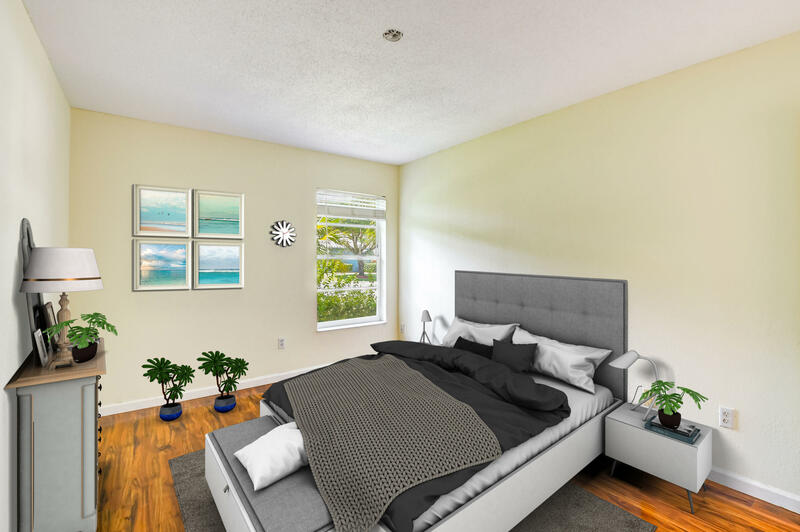 The bedrooms all have wood laminate flooring. 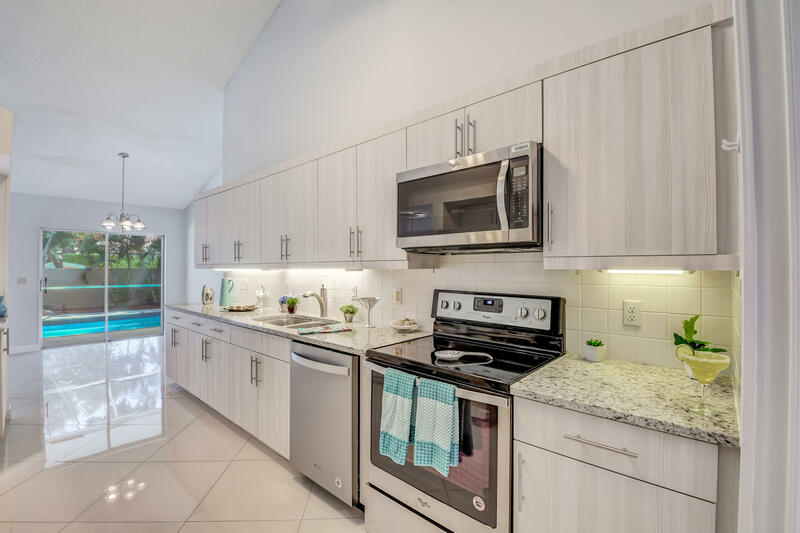 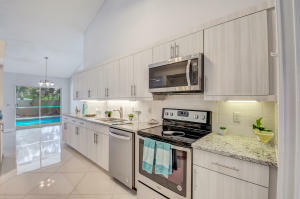 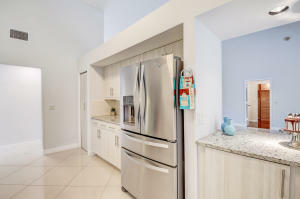 Updated kitchen with granite countertops, tile backsplash, new stainless appliances, tons of counter space and 2 pantries. Enjoy the charming wood burning fireplace in living room. 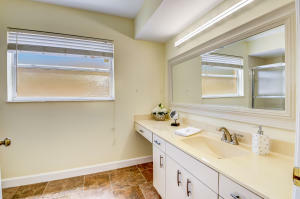 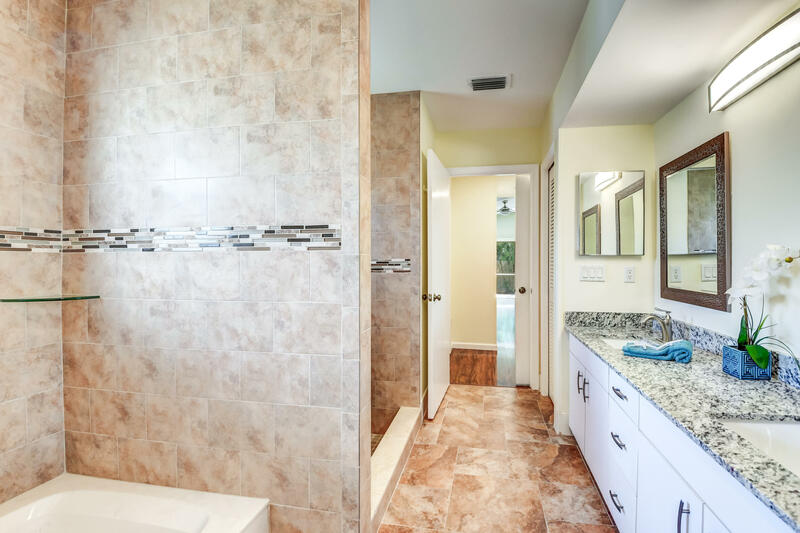 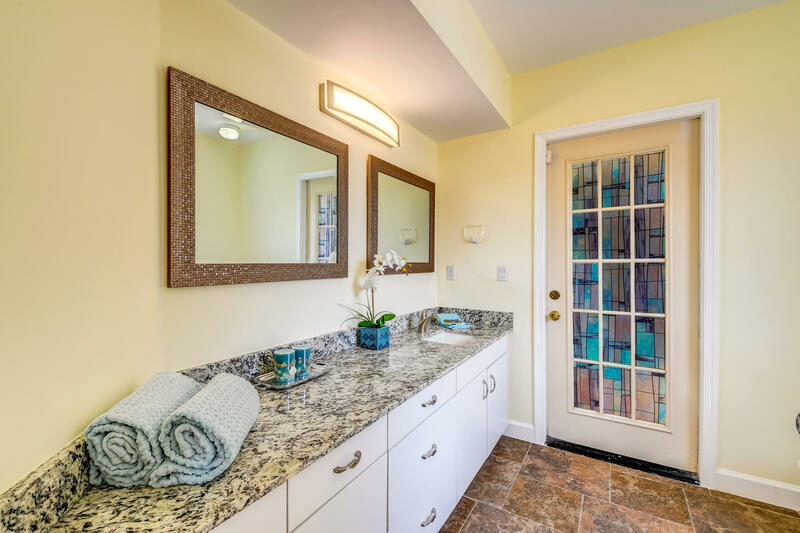 All 3 bathrooms have been fabulously updated. 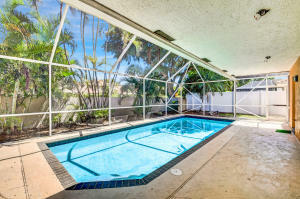 Covered & screened in patio with large sparking pool. 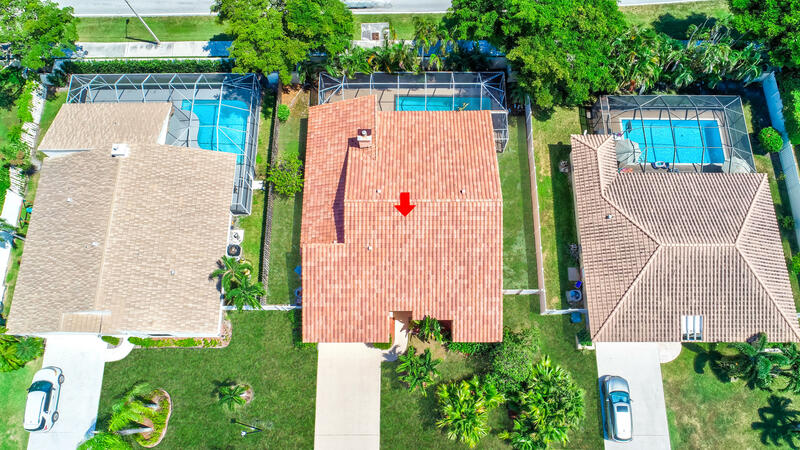 New S-Tile roof.